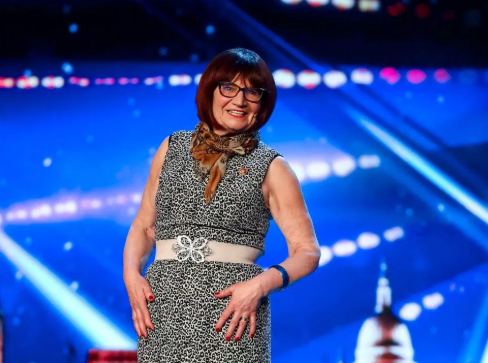 Dec Donnelly has said Britain's Got Talent will be "back to normal" when Ant McPartlin returns. 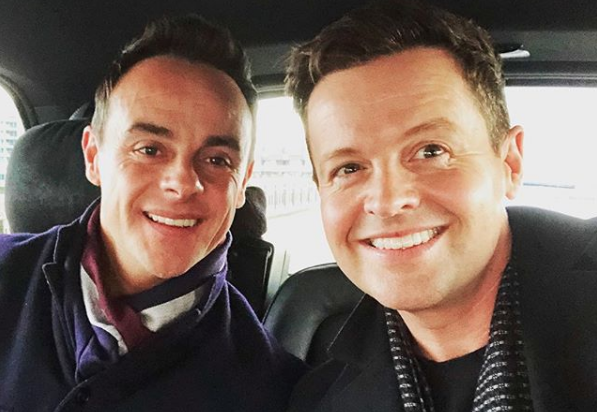 It was reported this week that the TV duo will be reunited for the ITV reality show when auditions start next month, after Ant took time off from work commitments following a drink-driving conviction earlier this year and a stint in rehab. 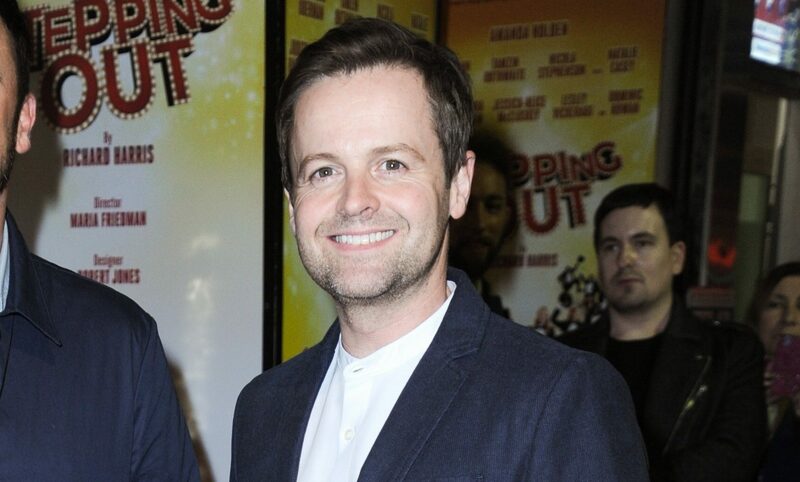 Dec, who recently wrapped up filming I'm A Celebrity, has admitted he's keeping his fingers crossed the new series will be "great". 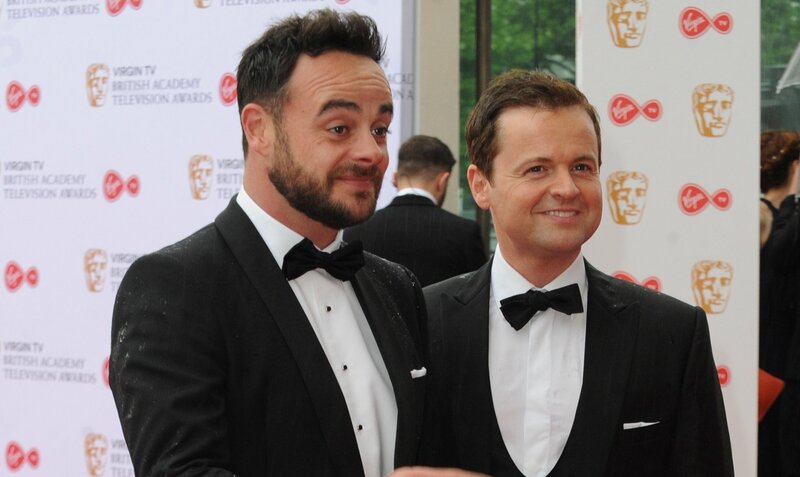 Speaking to the Mirror, Dec said: "It's back to normal for BGT - fingers crossed it will be great." 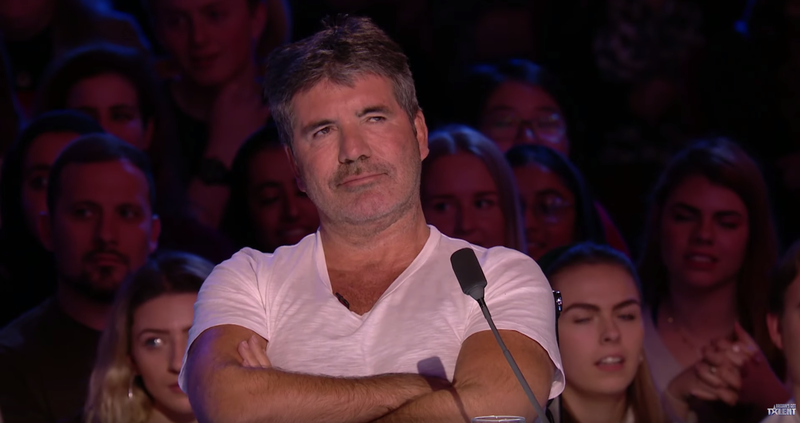 His comment come after reports he would be back with his presenting partner for the upcoming series of the talent show. 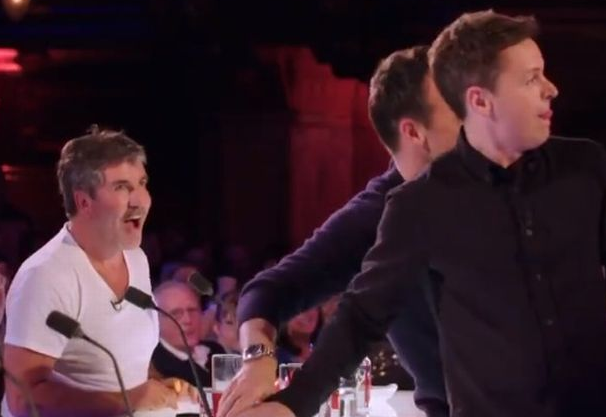 A source recently told The Sun: "Ant has completed his recovery and ITV has decided he is ready to be back at work for Britain's Got Talent filming, which starts next month. 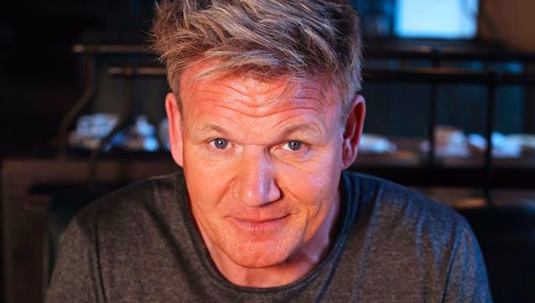 "It's been an incredible difficult two-year period but he has been entirely focused on turning his life around in order to return to work. 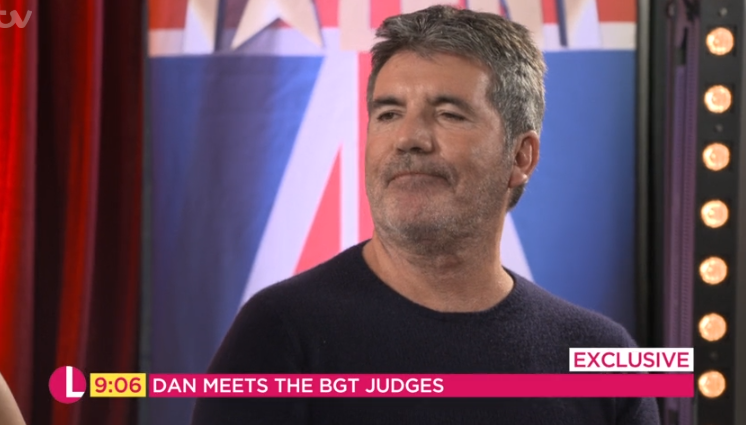 "ITV is very excited about Ant and Dec being reunited - but Ant's recovery has been everyone's first priority." 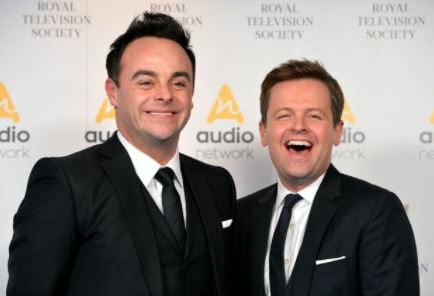 While next year's series of Ant and Dec's Saturday Night Takeaway will be off air until 2020, Ant is still expected to return to I'm A Celebrity... Get Me Out Of Here! 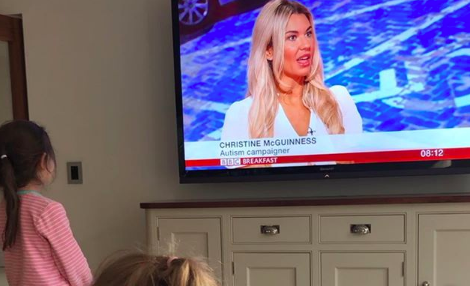 after Holly Willoughby stepped in for him for the recent run. 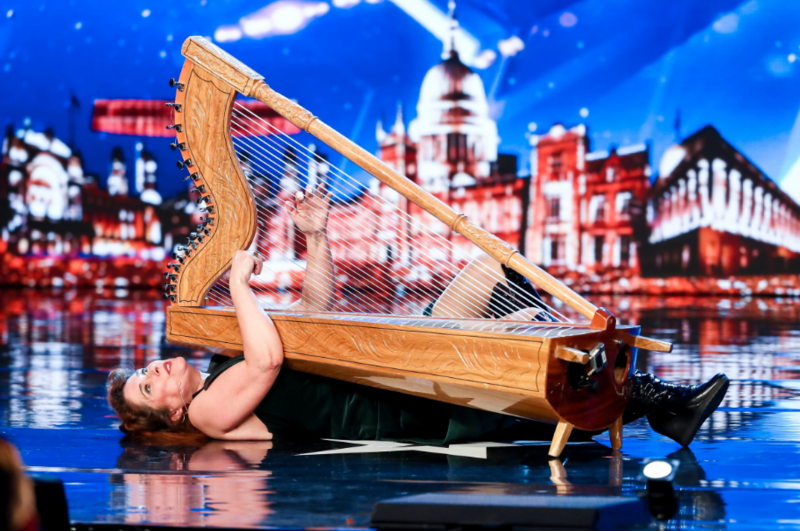 It's back to normal for BGT - fingers crossed it will be great. 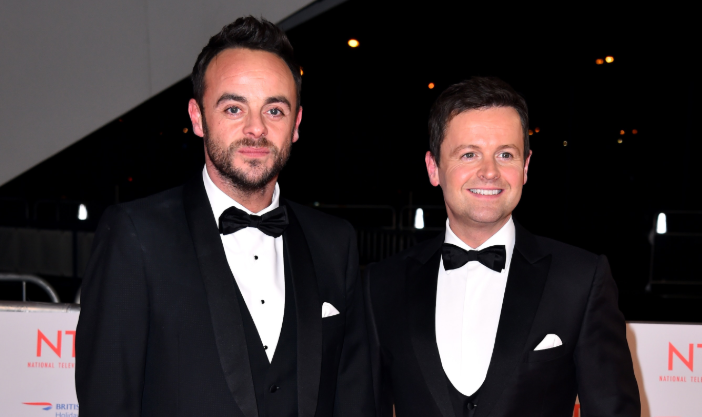 At the ITV show's after party, Dec added to the Mirror that they were "thrilled" with the ratings and praised Holly for doing a "fantastic" and "brilliant" job. An average of 10.9 million viewers tuned in to watch football boss Harry Redknapp crowned the King of the Jungle, according to overnight ratings data. 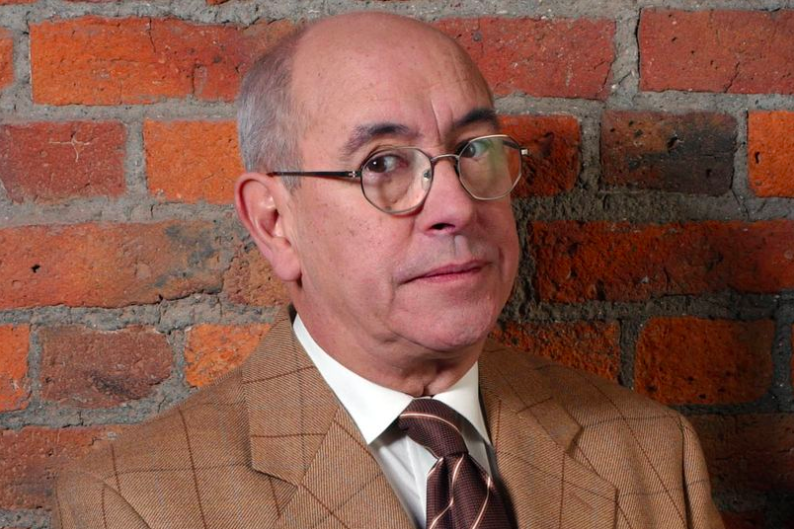 The programme, which aired from 9pm until 10.35pm on Sunday, drew a peak audience of 12.1 million. It was the most-watched I’m A Celebrity finale since 2013 in the overnight ratings, and saw an increase of 1.7 million viewers compared with last year’s equivalent episode. 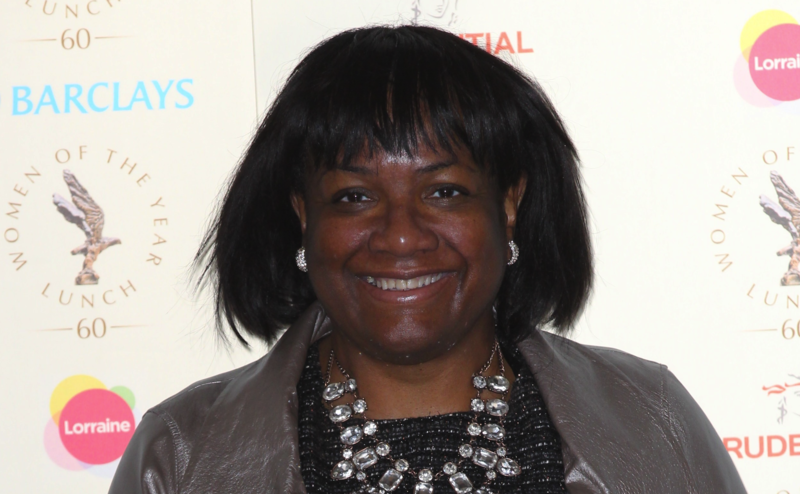 The episode also saw an increase on the series average of 9.1 million overnight viewers per episode, ITV said. 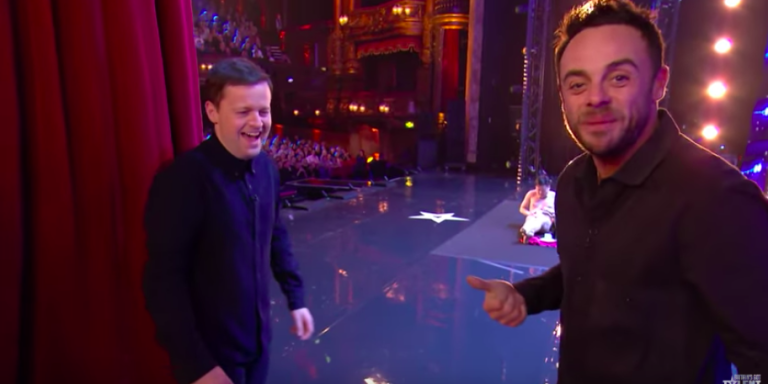 Meanwhile, earlier this year, Dec completed the run of Saturday Night Takeaway alone, after Ant and his reps made the decision for him to take some time out. Are you looking forward to having Ant back on TV? Leave us a comment on our Facebook page @EntertainmentDailyFix and let us know what you think.